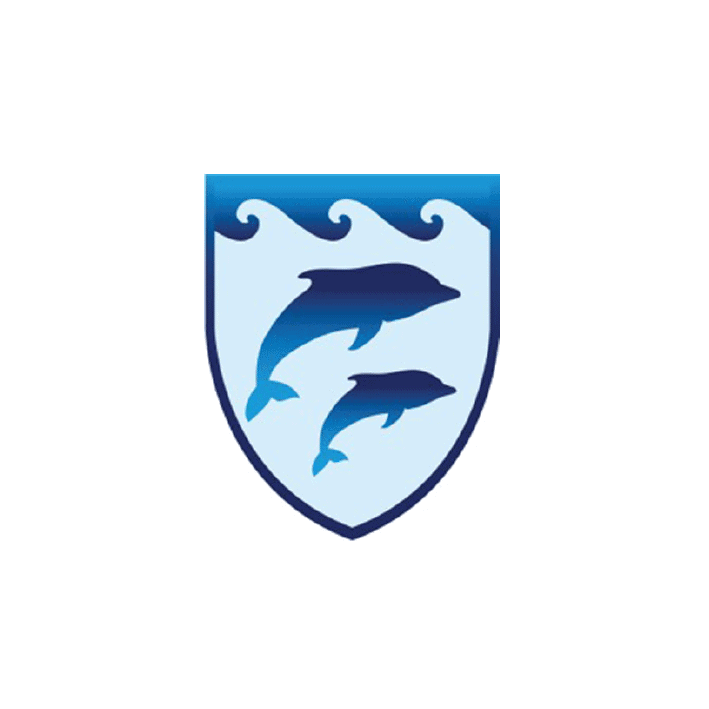 Bournemouth Collegiate School (BCS) is located five minutes from Bournemouth town centre, and just a stone’s throw from the beach. 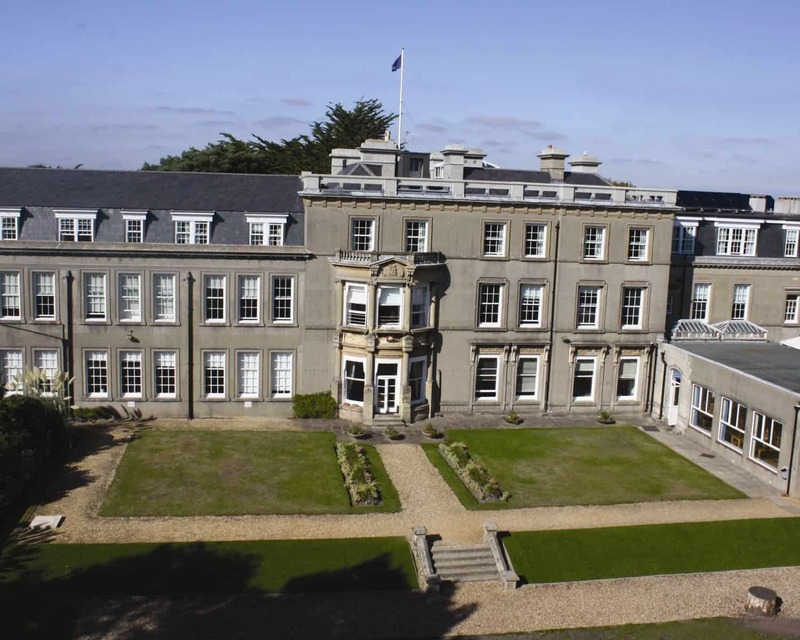 The School is less than 30 minutes from Bournemouth and Southampton Airports, and Heathrow and London can be reached in less than 90 minutes. There is a direct fast train to London from Bournemouth. Nestled in an affluent housing suburb, the School boasts impressive grounds and facilities. BCS has achieved success in sport (including Sports Academy), performing arts, music and art with a range of performances. The School’s technology facilities are some of the best in the country. Boarding accommodation has recently been renovated and the boarders can enjoy an extensive evening and weekend activity programme. 20% of the students come from many different countries around the globe, while the rest are British. The school community is truly international, vibrant and supportive. International students are assured the very best teaching of English as an additional language (EAL) as well as a dedicated pastoral support network. ESOL and IELTS courses are offered to prepare students for international higher education institutions. BCS’s Sports Academy has secured the services of many international coaches and ex-players. A diverse range of sports are offered to pupils, including football, badminton, table tennis, basketball, swimming, tennis, hockey, volleyball, and athletics. The outstanding all-round education provided has meant profound academic success: 100% first choice university entry, with 25% entry to Russell Group universities. A third of all grades at GCSE and A-level are A*/A. The one-year IGCSE course/Pre-IB course regularly achieves over 50% A*/A grades. The BCS family values every pupil, every boarder, every member of staff, as well as the parent and guardian, as an individual and the School goes out of its way to prioritise the well-being of all parties. The School prides itself on an excellent work ethic and a caring atmosphere. The School stands by its philosophy: ‘The Best in Everyone’.